The Earle C. Clements Victory Technical High School ("VTHS") was established in Fall 2000 as a partnership between the Union County Board of Education and the Earle C. Clements Job Corps. The school is located on the Job Corps campus and is for students under the age of 21 who want to earn a high school diploma, as well as a skilled trade. Students wishing to enroll in the Victory Technical High School cannot have already received a GED or high school diploma. In order to earn each high school credit, the student must successfully complete all assignments and tests at a minimum of 80% accuracy. However, students are allowed to work on all assignments at their own pace. All students must also complete a writing portfolio and Civics test required for graduation by the Kentucky Department of Education. 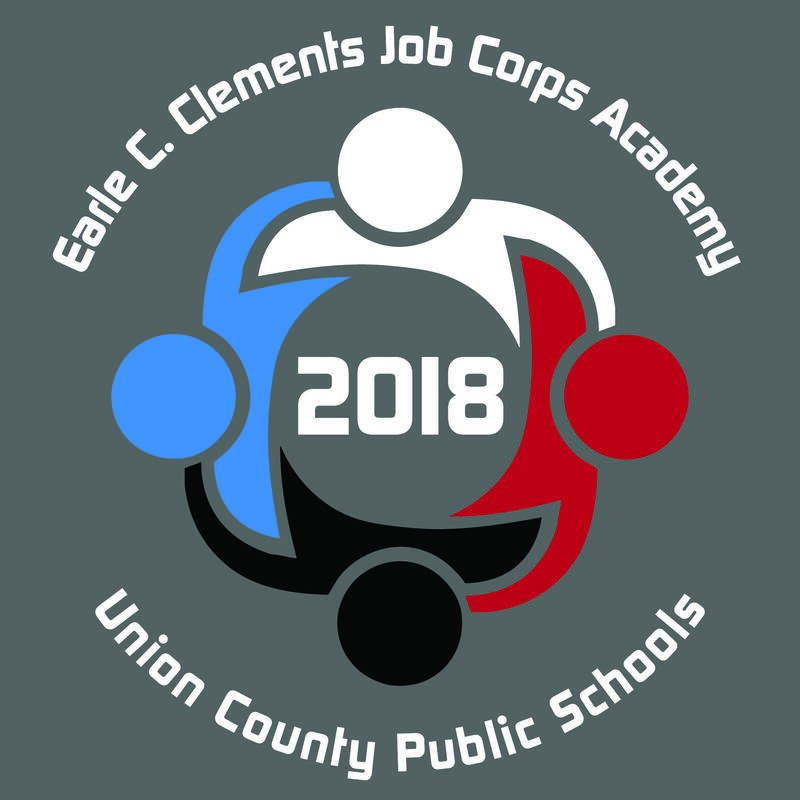 Students who complete all requirements will receive their high school diploma from the Union County Board of Education for successfully graduating the Earle C. Clements Victory Technical High School.